September 9, 2019. Start your career in esthiology today! more about our exceptional 450 hour advanced and licensed skin care program. 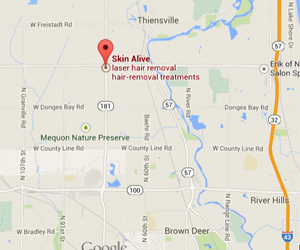 We are a private, clinically driven skin care school and a Certified Continuing Education facility in Wisconsin. 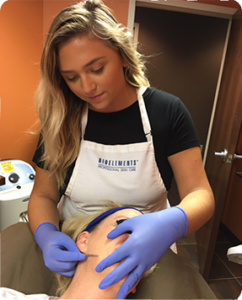 We are proud to have been the FIRST to perform and offer Microdermabrasion, Chemical Exfoliations, Dermaplaning and Laser classes through our school, we brought Continuing Education to Wisconsin. Consider yourself a “seasoned” esthetician and ready to conquer your new career when you graduate. Hurry soon, learn more about our program with a personal tour. As Wisconsin’s leading school of esthiology, students will receive a diploma certifying the successful completion of the esthetic course after 450 hours of study and treatment practice. During your training, you will have hands-on lessons and be ready to start your esthiology career. we offer in our spa. We offer facials, microdermabrasion, chemical exfoliations and many more services to keep your skin looking great. We use the latest technology to offer the best services. Schedule a service today and look and feel your best. we offer in our school. Our goal is to create a relaxing, rejuvenating treatment, comparable to a luxury spa experience. 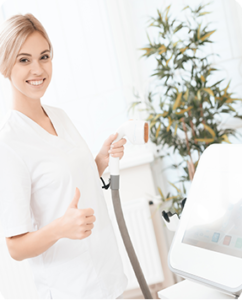 Our students provide service in private, luxury treatment rooms using industry-leading products and advanced technology. Student services are supervised by MTSE school instructors. 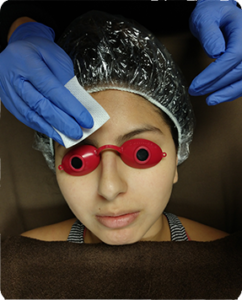 Within our unique program our students will be certified in these advanced treatments. 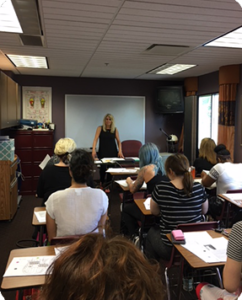 For licensed individuals, we offer certification classes for professionals wanting to further their career. 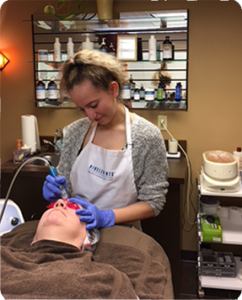 The 6-Hour Micro- dermabrasion Certification Training Course provides a comprehensive treatment overview and theory session followed by technique demonstrations. The 4-Hour Dermaplaning Hands-On Training Course provides a comprehensive treatment overview and theory session followed by technique demonstration. The 6-Hour Chemical Exfoliation Certification Training Course provides a comprehensive treatment overview and theory session followed by technique demonstrations. Glycolic Acid, Lactic Acid, Salicylic Acid, TCA and Jessner’s formulas are discussed and demonstrated. ions, laser parameters and chromophores, client care and laser safety. 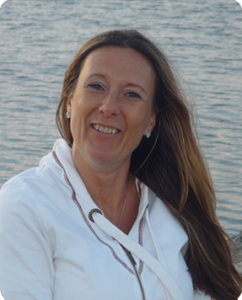 During this course, you will be introduced to energy healing therapies that you can use not only for yourself but for family members, as well as, your clients in the treatment room. Tutoring, or private sessions, are offered for professionals who want to expand their services, or who need to obtain re-certification.